Students may attend Meeting in the Mountains at a deeply discounted rate Contact us for a coupon code. 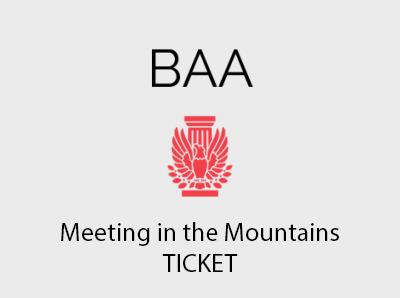 Our ‘Meeting in the Mountains’ ticket includes a 1-year membership to the BAA as well as an all-access pass to the Meeting in the Mountains: CEU seminars, Exhibit Floor (Friday), Friday Evening Reception, & One (1) Dinner Ticket to the Friday Evening Banquet/Celebrate Architecture Competition Awards. 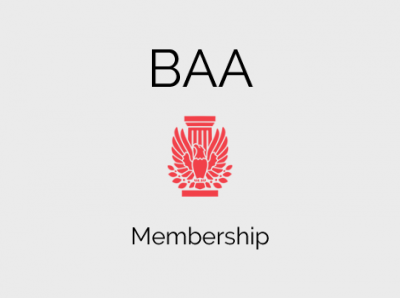 The Billings Architectural Associations marquee event of the year. Meeting in the Mountains will be hosted at Billings’ Northern Hotel. If you would prefer an alternative method of payment, please contact us here, and we would be happy to help.